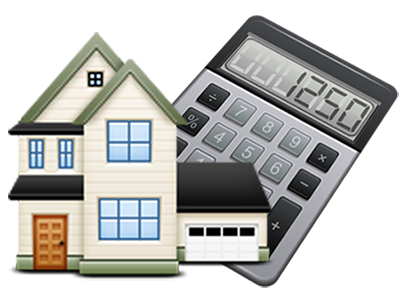 Would you like to know the market value of your property compared with others in the same area? Receive a free Comparative Market Analysis by simply filling out the form below and we will E-Mail you a copy of the CMA that will show you recent sales and listings that will reflect your homes value. Of course there are some factors that can make differences in the value and that may take an inspection, only at your request.